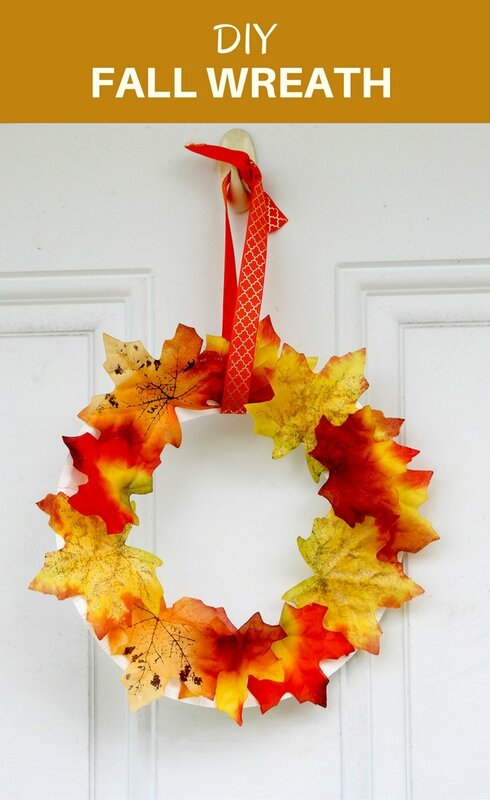 DIY Fall Wreath to easily spruce up your home and add Autumn colors to your decor. 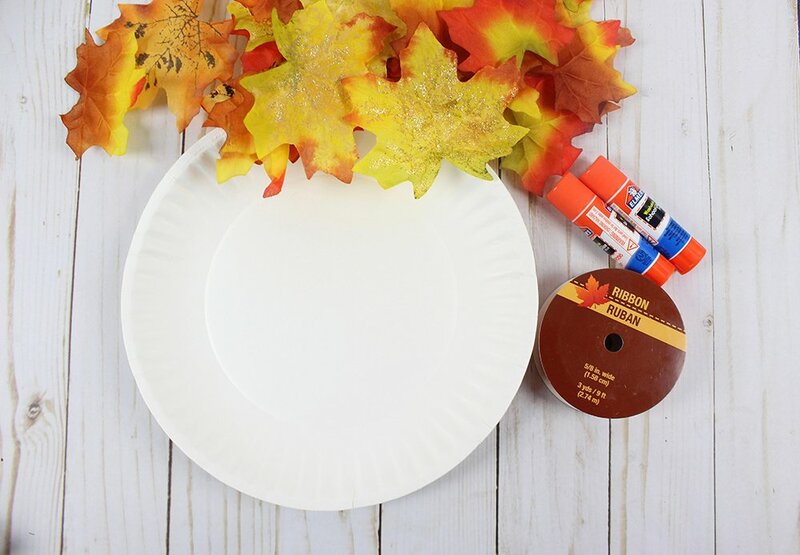 It’s quick and fun to make with the kids from Dollar Store supplies! Guys, it’s two weeks to Fall! 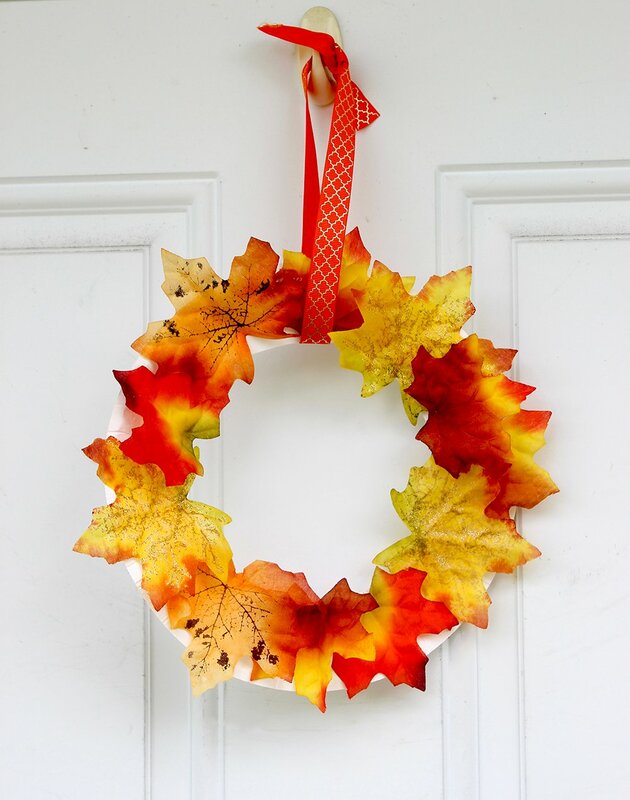 Have you printed these Fall decor printables yet? 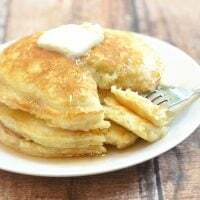 They’re an easy (and FREE) way to add some gorgeous Autumn colors to your home decor and they’d look absolutely amazing in distressed white photo frames up on your wall. 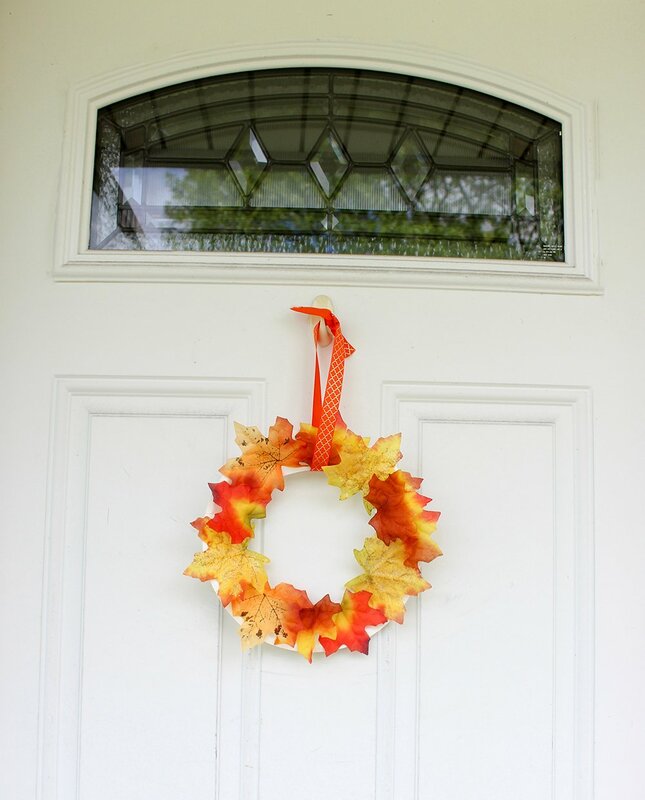 This DIY Fall wreath is another of my favorite ways to update my home for Fall. It’s a fun craft activity you can do with the kids in less than 5 minutes and you can find most of the materials at your neighborhood Dollar Store for cheap. 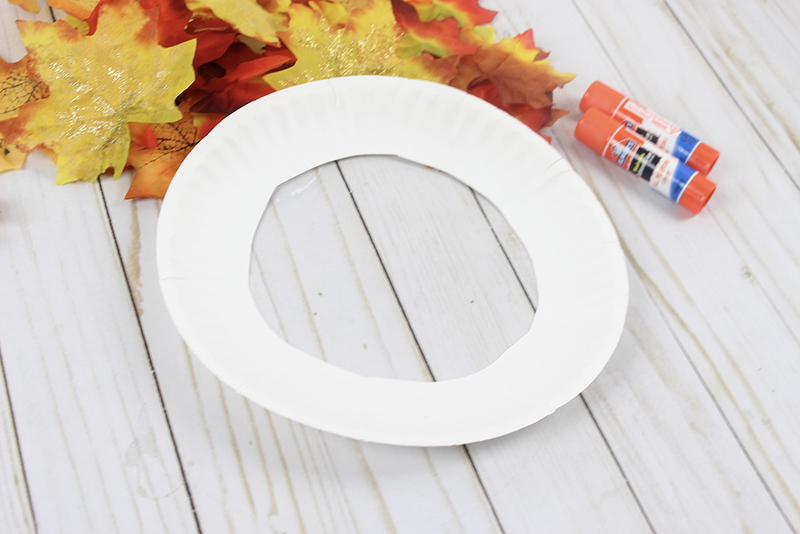 Using an Exacto knife, cut a hole in the middle of a paper plate to create a wreath. 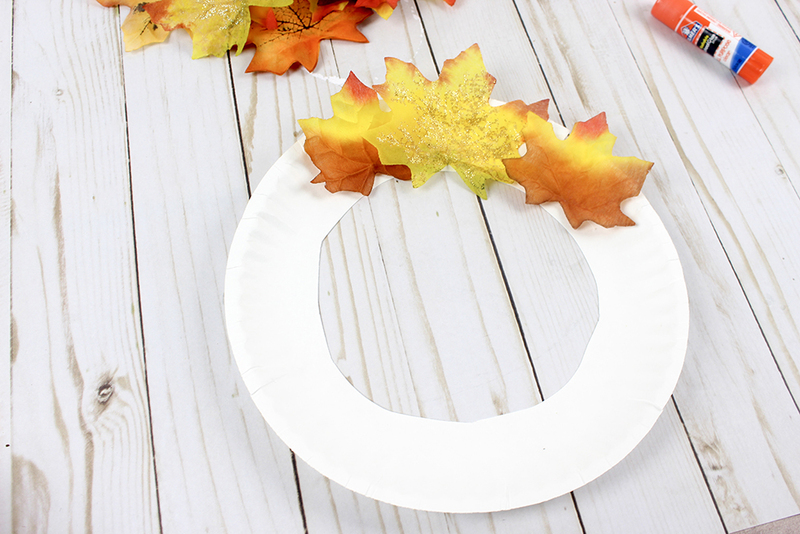 Cut a piece of ribbon and loop it around the paper plate wreath to hang for fall! 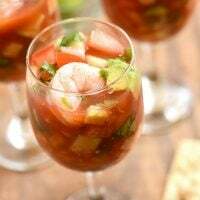 Simple and lovely idea! 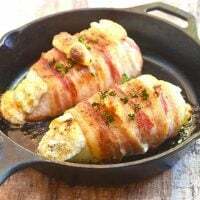 I like it a lot – it’s so simple you can do this together with your kids and hang it on the wall too.